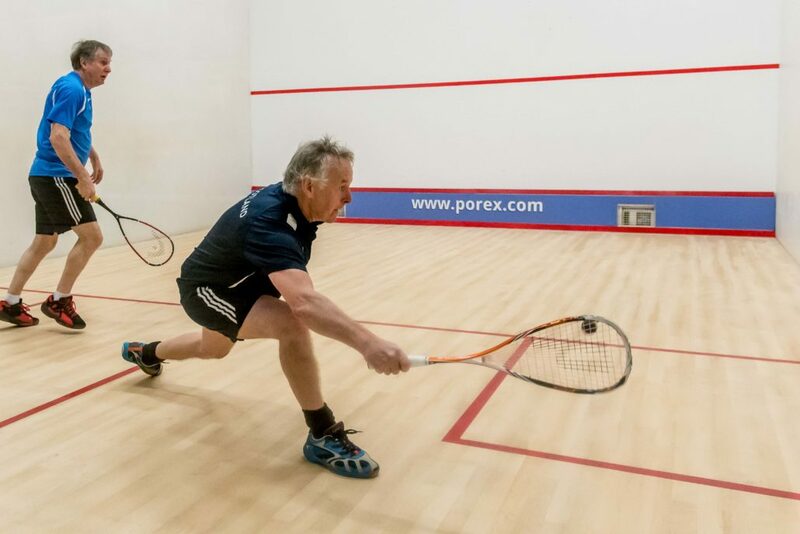 Scottish Squash are pleased to confirm that the dates of the Scottish Masters regional competitions and Scottish Masters National Championships have been confirmed for season 2018/19. Scotland Regional Masters dates have been sent to Regional Associations who are responsible for determining the venues for their regional competition. Once Regional Associations have confirmed venues information will continue to be updated below. Please be aware that competition dates were set while taking in to account the England Masters circuit dates on their draft calendar. Dates for the 2019 Masters Home Internationals are still to be confirmed in all countries. 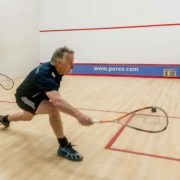 Please note that Scottish Squash are still undergoing a review of the Masters selection criteria which links to players selection into Scotland Masters Home Internationals teams at the end of each season. Information on this will be released prior to the start of the new season. A reminder that anyone interested in receiving e-mail updates from Scottish Squash should have opted back in following the introduction of the GDPR in May 2018. To opt back in click here.